To be eligible to vote in this election, you must be a resident and be registered to vote within the city limits. Voters in District 5 will be voting on a City Commissioner. Voters in all 6 Districts will be voting on a Municipal Judge. Please note that all applications must be received no later than Friday, April 6, 2018 at 5:00 pm. Please submit your application as early as possible to ensure enough time for your ballot to be mailed to you. City Charter requires municipal election voters to identify themselves to the Election Clerk at the polling place. 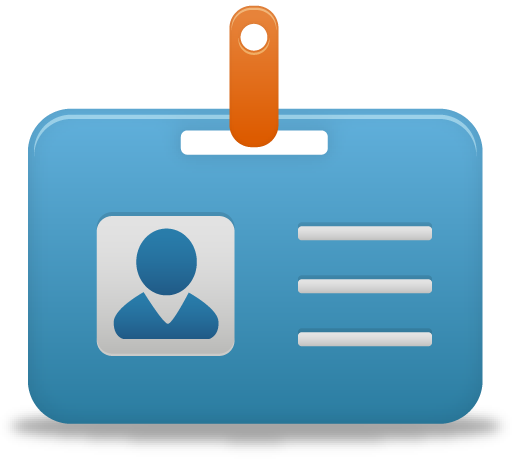 Once the voter is verified as a registered and qualified voter, the voter must present photo identification. If you do not have any type of photo identification and are need of a voter photo identification card to vote, please contact the City Clerk's Office at (575) 397-9200 for details on how to obtain one. If no candidate receives at least forty percent (40%) of the votes cast for a particular office, a runoff election shall be held within forty-five (45) days after certification of the results of the election. The two (2) qualified candidates who receive the highest number of votes cast for the office shall automatically become the candidates in a runoff election without filing a declaration of candidacy. The Commission shall, by resolution, fix the day of the runoff election and specify the offices to be filled and the names of the candidates therefor. The resolution shall be published once, at least seven (7) days before the runoff election date. No other publications are required in connection with runoff elections. Eligibility to vote in a runoff election shall be the same as in the original election for the particular office and only such voting precincts and procedures will be reactivated as are necessary to accommodate any runoff race. For information about the policy regarding the placement of election signs for upcoming elections, please see Chapter 15.32 of the Municipal Code. All signs are required to be placed on private property. It is recommended that permission be obtained from the private property owner prior to placement of election signs at private locations. A sign permit is not required by the City of Hobbs for temporary signs, which includes political / election signs. Chapter 15.32 of the Municipal Code does not allow any type of election signs or banners to be placed on public property or within public street or alley rights-of way. The distances from the back of curb of a City street to the outside edge of the right-of-way line vary from nine and a half (9.5) to forty (40) feet. Please contact the Engineering Department to verify the right-of-way line location before you place any signs along City streets. If signs are found to be in the City right-of-way, the candidate will be notified and will be allowed 24 hours to relocate the sign to a proper location. Signs remaining in the right-of-way after the 24 hour notice will be removed by City employees and delivered to the Street Department Yard for retrieval by the candidate within 30 days; if not retrieved within 30 days, the signs will be disposed of as abandoned property.